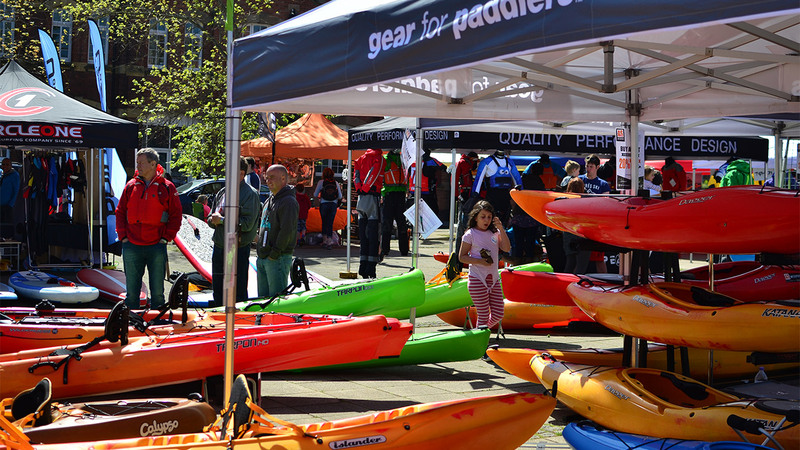 We are pleased to announce our first wave of exhibitors for the 2016 South West Canoe Show. Hand-picked by the SWCS team, the calibre of brands attending ensures you will see the very latest developments and the best paddlesports equipment available. Premier UK based brands such as Palm equipment, Peak UK, Typhoon, Perception and Tootega all deliver amazing gear, accessories and boats all designed in England with lots of it also made here. South West lifestyle clothing and equipment brand Dewerstone are becoming firm favourites at the show and new British designed and made Silverbirch Canoes will be attending for the first time along with Surfplugs custom watersports ear plugs. International brands bring the world wide flavour to the show. 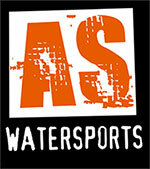 Wavesport kayaks, Werner paddles and Kokatat paddling gear are some of the top brands from the USA. Although their local waters are very similar to the north coast of Devon and Cornwall, Viking Fishing Kayaks come all the way from New Zealand. Regardless of where they are from, it’s where they will take you that’s important.